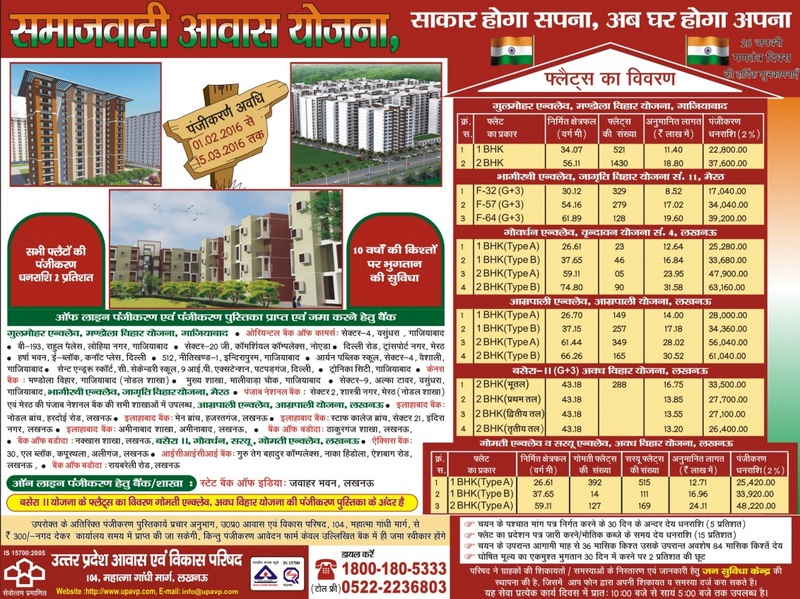 Ayodhya Faizabad Development Authority has launched housing scheme for vacant properties. 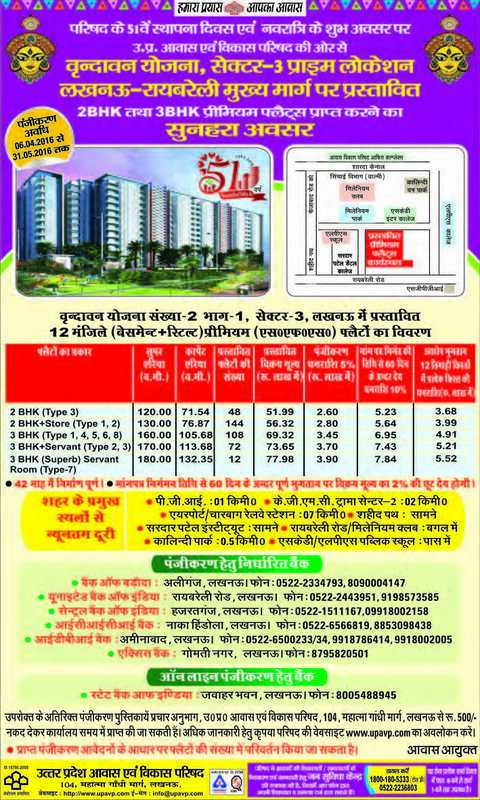 The board offers 1 BHK, 2 BHK Flats, EWS, LIG, HIG and MIG Houses and plots under the schemes. Total 18 Schemes have been launched by the authority and these schemes consist of a number of flats, plots and shops. The registration for the schemes will open on 1st November 2014 and the last date for the registration is 30th November.